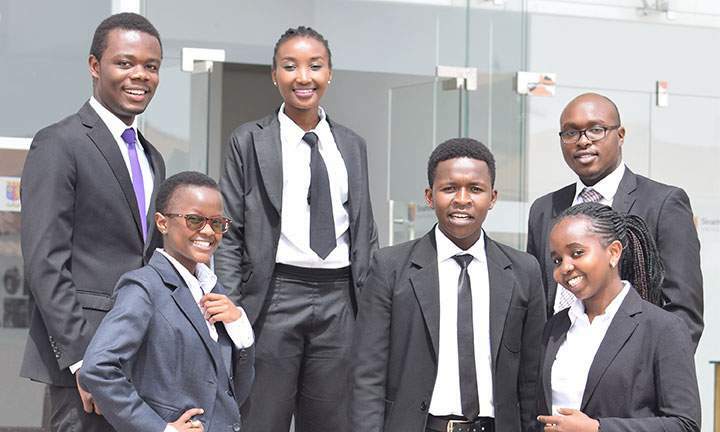 Strathmore University invites parents, students, and teachers to an Open Day on 18th April 2019 at the Radisson Blu Hotel from 8.00am to 4.00pm. Come and learn about the programmes we offer. We shall hold a Math contest where top students will be awarded scholarships. Your quality academic career and a promising future begin this April. To register for this event, fill in your details in the form below.